Fontana Sports partnered with Patagonia to give away $15,000 in grants to six Madison-area environmental non-profits with a Fontana Sports Environmental Grant Challenge. We're excited to announce that Groundswell came in second place, winning a $4,000 grant! 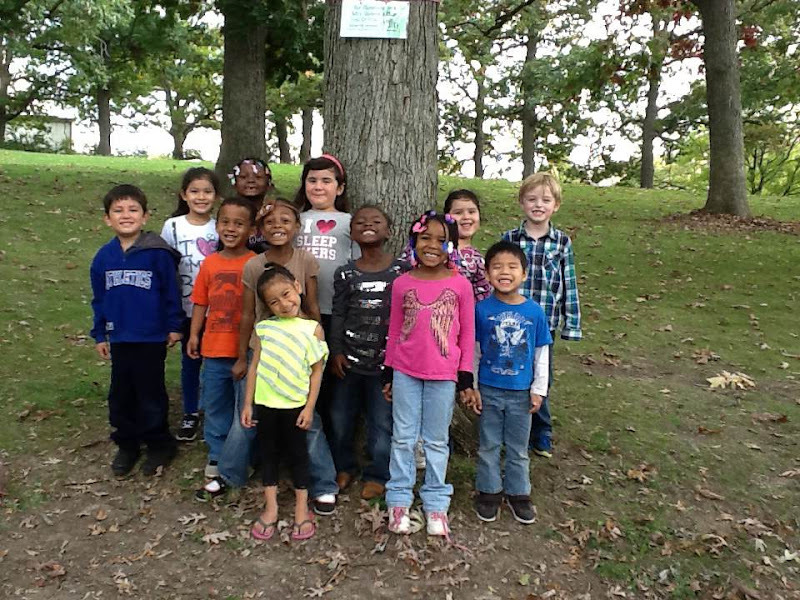 The grant will be used to help purchase land for Lake View Elementary school's outdoor classroom. 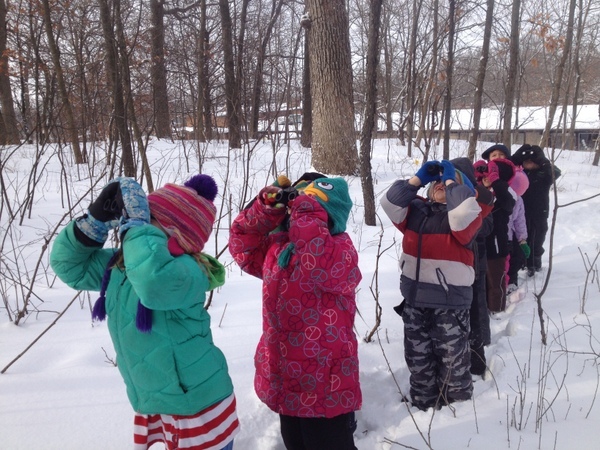 With 80% of the students from low-income families with limited opportunities to experience the natural world, this outdoor classroom is one of the only opportunities some students have to find connection between themselves, their community, and the natural environment. Thank you for being a part of conservation where you live.